Water systems in Ohio must now map and identify locations of any lead piping in service areas and make that information public by March of this year. We'll see how the new state law is working. The war on cancer is gaining ground in some areas, but there's alarming news for minority women when it comes to cervical cancer. And if money will help in the fight against heroin and the opioid crisis, we're in luck. There's strong support coming to Cuyahoga County. 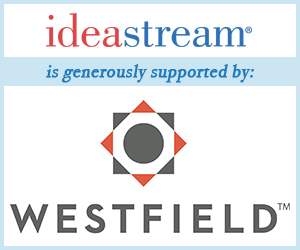 The ideastream Be Well team combined radio & television efforts to produce two lead reporting specials.